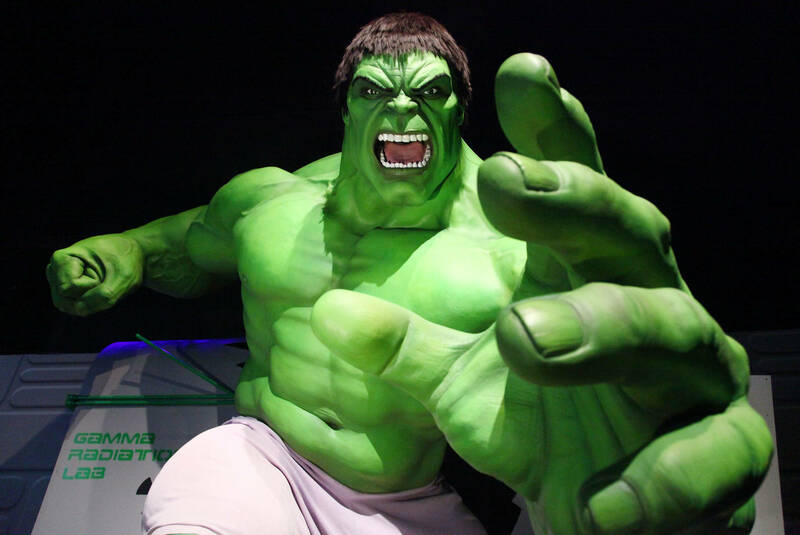 Fans believe that Hulk is about to land a tenured position. To call Avengers: Endgame one of the year's most anticipated films is an understatement. Expect records to be shattered upon Thanos and the gang's return on April 26th. In the meantime, Marvel fiends have been racking their brains, putting forth all manner of theories. Sometimes, they come from the deep recesses of the mind. Other times, Marvel slides through with the assist. Such was the case upon receiving the latest promotional photograph, which launched fans into a perpetual state of theory-crafting. A new image of The Hulk, who took somewhat of a leave of absence during the last movie, seems to point to an intriguing development. The fact that Big Green appears to be more Banneresque in appearance than ever before has some predicting the arrival of "Professor Hulk." For those uninitiated, Professor Hulk is a harmonious blend of his dual personalities, the best of both world. Like Jay-Z's bars with Kanye West's production ability. Perhaps Professor Hulk is indeed the answer.